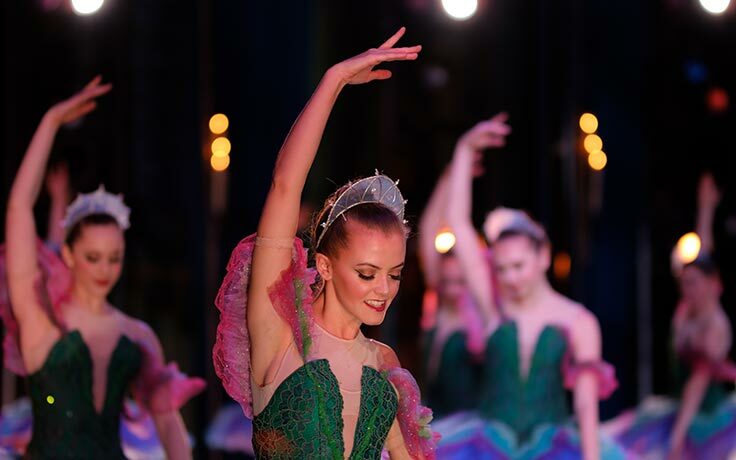 Experience the lush score, vivid sets and costumes, and extraordinary performances that have made UNCSA’s “The Nutcracker” a cherished holiday tradition. “The Nutcracker” is performed at the Stevens Center in Winston-Salem each December. Hailed as “nothing short of perfection” by Classical Voice of North Carolina, the production is “a feast for the eyes and ears from start to finish,” lauds the Winston-Salem Journal. Featuring the largest Nutcracker orchestra in the Triad! with original staging and direction by Ethan Stiefel. Conducted by Brian Cole, Dean of the School of Music, Tchaikovsky’s music was performed by the UNCSA Nutcracker Orchestra. Guest dancers Yuriko Kajiya and Connor Walsh performed December 12-13. Learn more about UNCSA's production of "The Nutcracker" in these features and news stories. 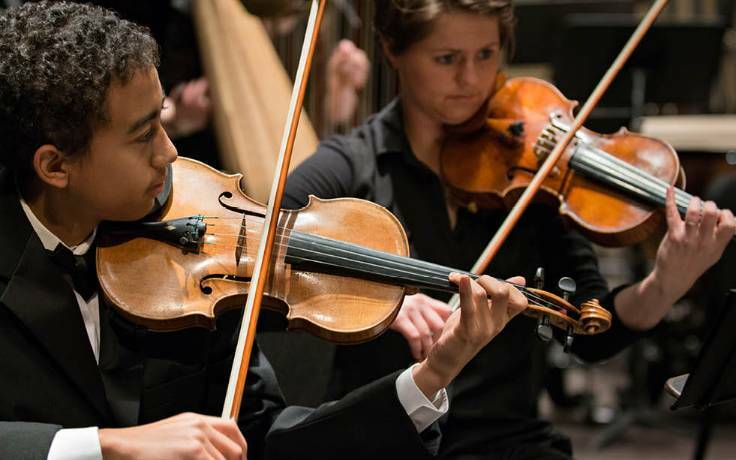 Four of today's most celebrated conductors and music educators will lead the UNCSA Symphony Orchestra during the 2019-20 season, School of Music Dean Brian Cole has announced. UNCSA's highly anticipated holiday production of "The Nutcracker," presented by Wells Fargo, will showcase guest dancers Yuriko Kajiya as the Sugar Plum Fairy and Connor Walsh as the Cavalier Prince for two performances only.